It's all horse play (and wolf and mouse play) with Oskar & Ellen animal dressups! It’s all horse play (and wolf and mouse play) with Oskar & Ellen animal dressups! When little ones with big imaginations ask to be morphed into an elephant, there’s no need to panic. We have Oskar & Ellen to thank for making the transformation as simple as popping on a hat and strapping on a tail. 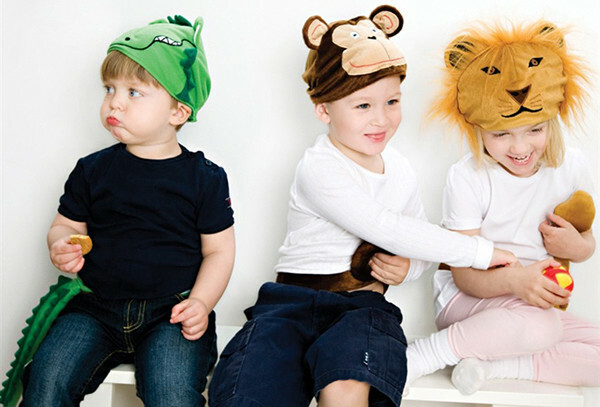 Swedish brand Oskar & Ellen has the whole dressing up game stitched up nicely by creating equally lush and plush animal hats and tails for children to enjoy. Dressing up as their favourite animal is as simple as adjusting the fit of a gorgeous hat and coordinating velcro tabbed tail. 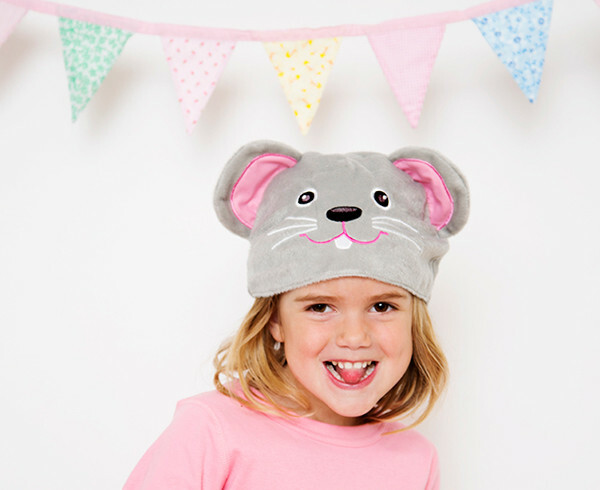 Designed with children 18 months of age and older in mind, with 19 dress up styles available including my personal favourites – the very cute mouse and toothy shark – creating a seriously cute animal kingdom is suddenly a very real possibility. Oskar & Ellen animal dress ups are priced $29.95 and you’ll find some of the collection available locally at Little Boo-Teek.